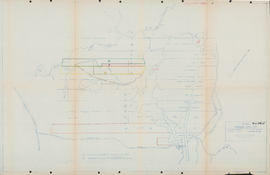 File contains the draft report written by Freedman with Paul Mandell, prepared for Sackville Hydro Power Inc., care of L.E. Powell and Company, Ltd., Engineers and Builders. File also includes correspondence, data and maps. Nova Scotia Highway Workers Union. CUPE Local 1867. 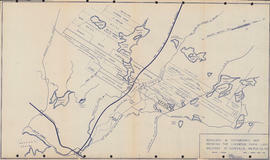 Item is a map of land in Middle Sackville, Nova Scotia surveyed for Clayton Developments Ltd. 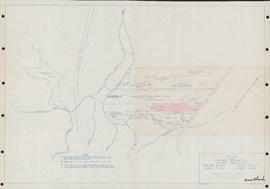 The map shows coordinates and elevations of the land. The map was produced by Servant, Dunbrack & McKenzie Ltd.